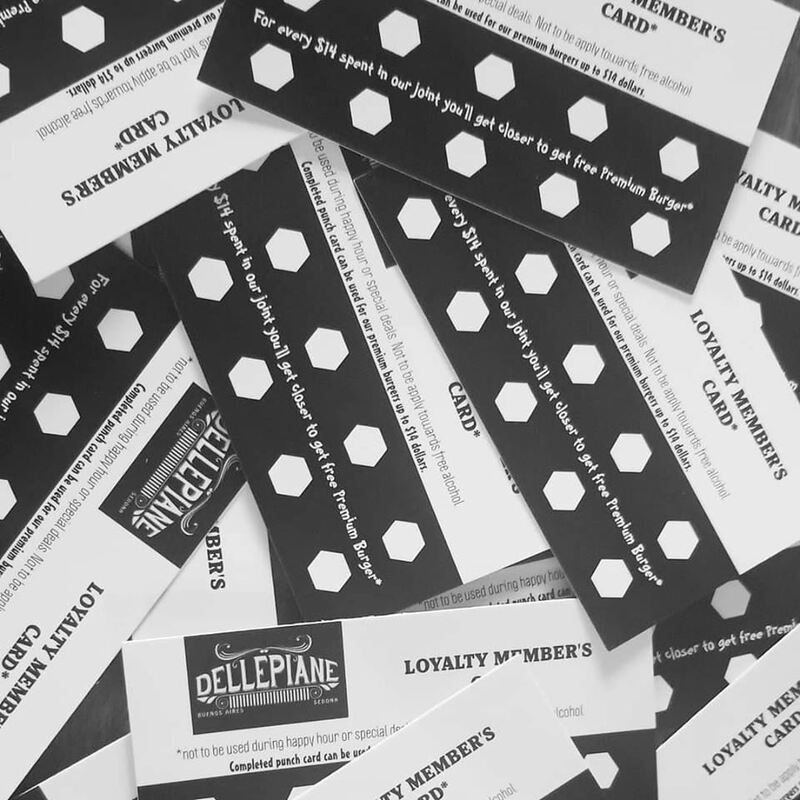 Loyalty member cards are here!!! If you are local in Sedona Area, then you are entitled to Dellepiane's loyalty members program! Every $14 you spend with Dellepiane, you get a punch on your card! Get 10 punches and get a free premium burger ! (Up to.$14). Stop by today and get yours with your purchase!